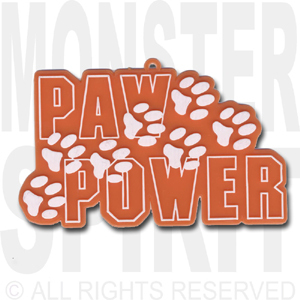 Get your paws on some Paw Power charms. These are on the larger side at 4" so not for those smaller projects. 12 per pack.